Discussion in 'Pin Trading' started by curiousdinah, Jan 13, 2019. I have the following PTDs in my traders. 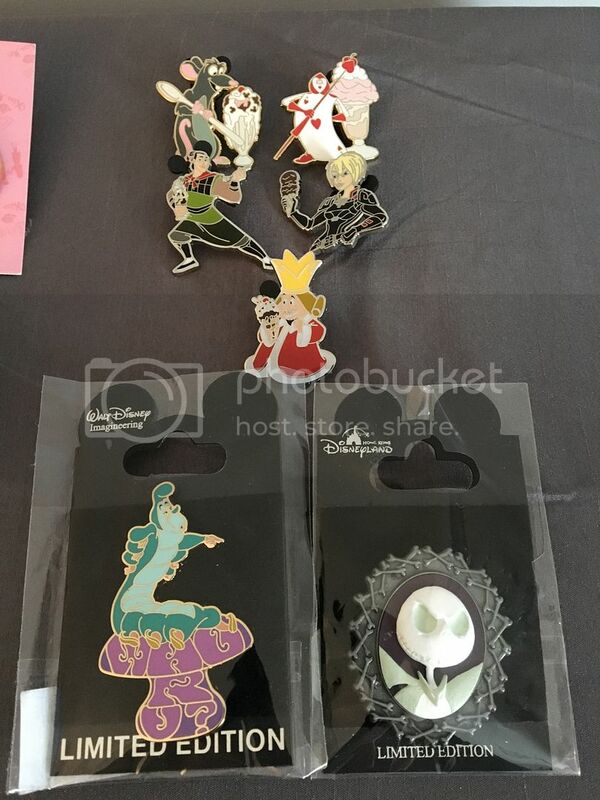 I am looking for Alice in Wonderland PTDs I don't have, Stitch PTDs (including the new PTD) and other Alice Pins. I am also willing to trade other pins on my trade list for PTDs. Pinpics is curiousdinah. Please PM me if you think we can work out a trade. (other PTDs no longer available for trade, except Remy and Li Shang). I have the most recent Alice PTD for trade. We don't have matches, but I'll see if we there is potential for a 3 way trade. Hey @curiousdinah ! I still have the most recent Alice PTD and found a potential 3 way in exchange for your Remy. Message me if you;re interested! Are you still looking for the Stitch PTD? 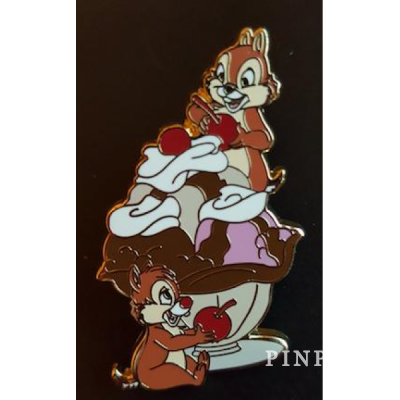 Disney Studio Store Hollywood sells these pins with sundaes, and the pins tend to have sundaes or ice cream with the character. pin trader delight. O ok thanks for the infoo I didn't know they where call that.